Give them a sweet reminder of your love this season with our pavé crystal heart earrings, featuring genuine cubic zirconia. Worn as a pair, they’re a romantic style perfect for everyday. Or, mix with our other studs for a daring pairing. 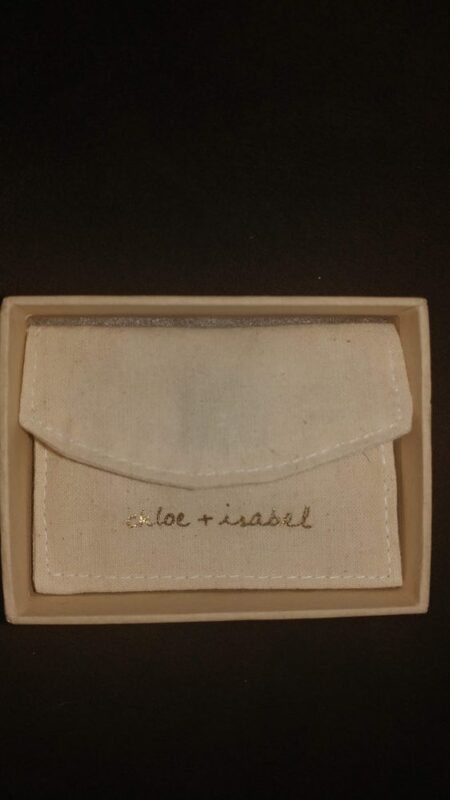 And inside this beautiful bag was one of the most stunning pairs of earrings I have had in quite some time. The dainty heart shaped studs are the perfect Valentine’s gift for any woman or even little girl. Every girl in your life deserves to feel pampered and Valentine’s Day is a great way to show your love in an extra special way. 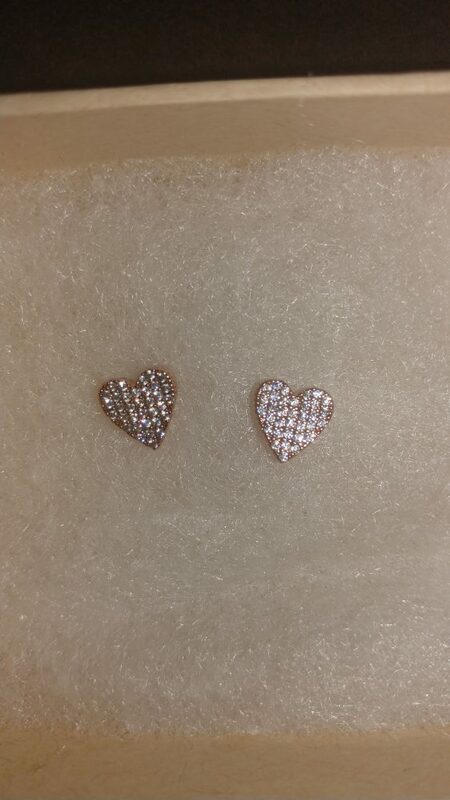 These rose gold plated studs pack a punch at $38 for a timeless look that is the perfect Valentine’s gift! I love that they are light weight and don’t make me feel like my ears weigh 2 tons like some other earrings. Having something shipped right to your door or delivered right to your special someone makes life so much easier. This box comes ready to be gifted or you can wrap it for additional flair. 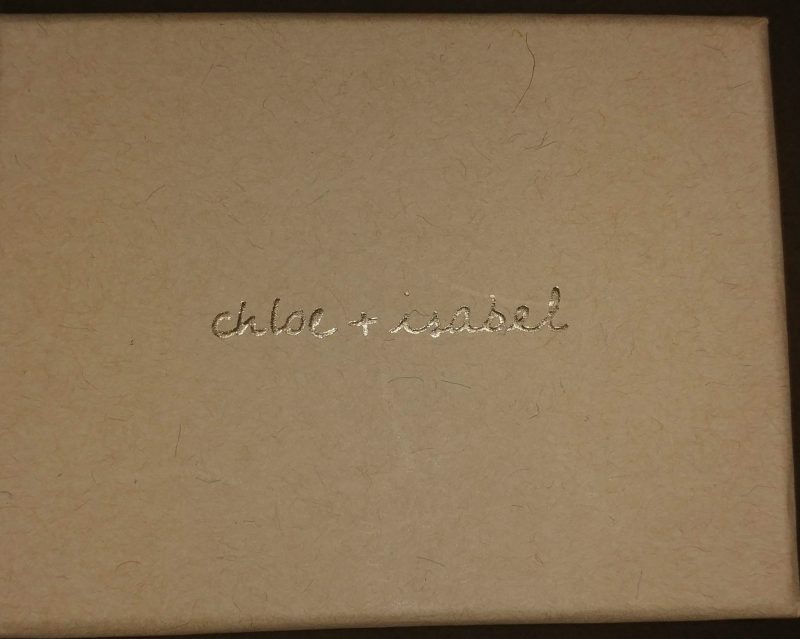 They fit with any outfit dressy or to dress up a casual look and there is also a ring and necklace to go with them on the Chloe & Isabel website. You can find this gift and other amazing gift ideas on our 2019 Valentine’s Gift Guide. These are so beautiful! I would be thrilled to receive them as a gift!